It is annoying when your sewage line is clogged and if not treated properly right on time, this condition can easily lead to disastrous result which would cause unwanted sewage water flowing around everywhere. Most people would take a lot of effort to keep their living space clean and if anything happens to your clean floor, that means extra load of work. Well, that’s what you are going to face if the blocked sewers are not fixed right on time. Whenever you can see that water is not running down the drain as proper it should be, better call an expert or start working on some temporary DIY tricks to fix the clogged pipe and sewage lines. Now, before you jump right into the ways to fix a clogged pipe or sewer, it is always important to know why these pipes get clogged and that will surely help to take preventive measures beforehand and you do not have to face the nuisance of blocked sewers at any point in future. Generally, the sewer lines are 6 inches or even more in diameter and most times loose debris, paper and solid waste are the reasons for clogging of the sewer line. Majority of clogged sewers are results of tree roots, which invade the pipes. These roots are mostly attracted towards the moisture and warmth of pipes and will enter the line through loose joints or tiny cracks. This obstruction can lead to improper water flow, and will not even allow water to run through it after a time span. So, trying to fix the clogged lines at regular intervals is important. If you ever come across a scenario when the pipes are clogged, then the first thing to do is shut off the water supply. It is important to shut down the source to prevent water from flowing in further. Homeowners with access to the cleanout line of the sewer can always remove cleanout cap during backup for releasing the pressure build inside. They have to send the water out of your house instead of into it. However, this is the basic task, which the homeowners have to work on. But they should not forget to give the expert a call. Once receiving the call, the expert team will visit your place and start working on to resolve the situation. 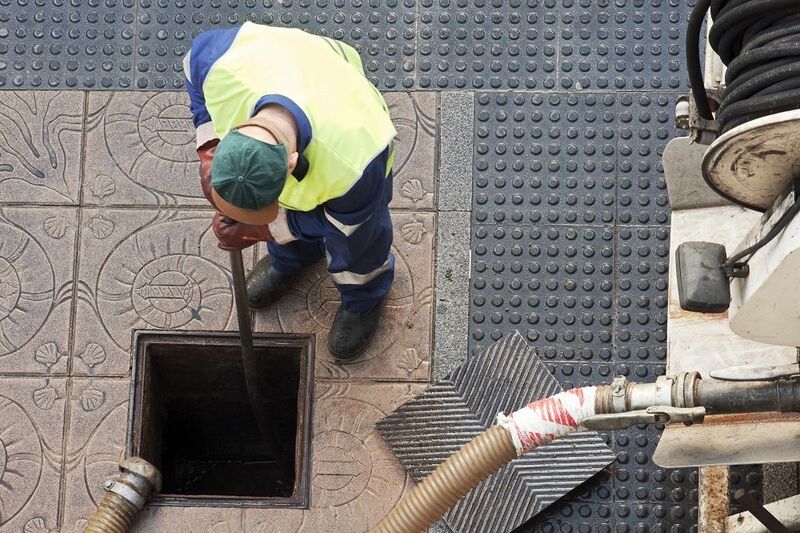 All sorts of modern tools and equipment are needed for working on blocked sewers. You have to be aware of the right steps and proper tools to start the work on a temporary basis. Having done that, you can let the experts handle it taking from where you left. Sometimes, for cleaning the worst condition of pipes, they might have to cut through the pipes and take the junk out from there. After they are done with cleaning, they are solely responsible for fixing the pipes and let those pipes work as good as new. If the pipes are old and the condition is not that great, then you might want to replace the old with new pipes. In a residential area, there are various places, where blocked sewers can prove to be a disastrous result. Some of the common areas are the kitchen, living room sink, and bathroom. 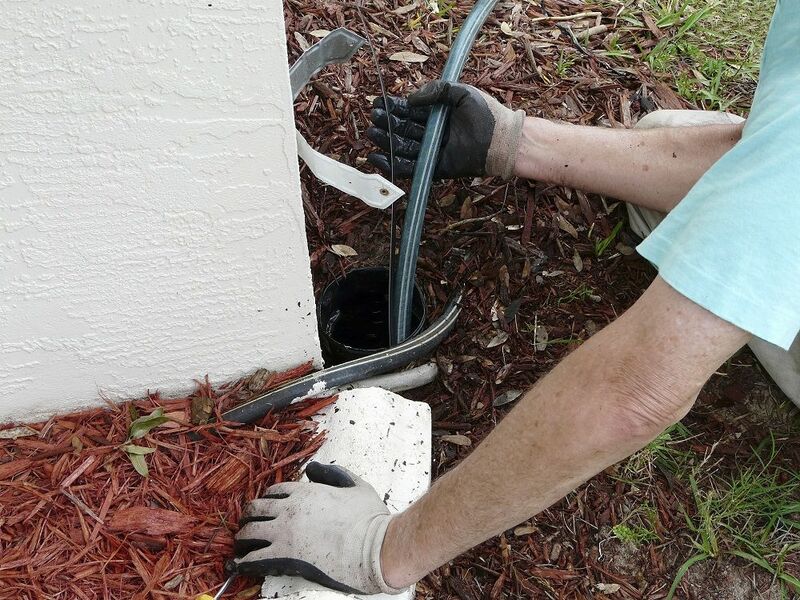 Therefore, the experts make it a point to take a quick note of the place first and its outlet region, before using the right techniques for cleaning the clogged lines. So, it is always important to give them the liberty to use the right solutions, whichever they think is the best one for the resident to consider.